Welcome home! This is what $275K will get a savvy house hunter. 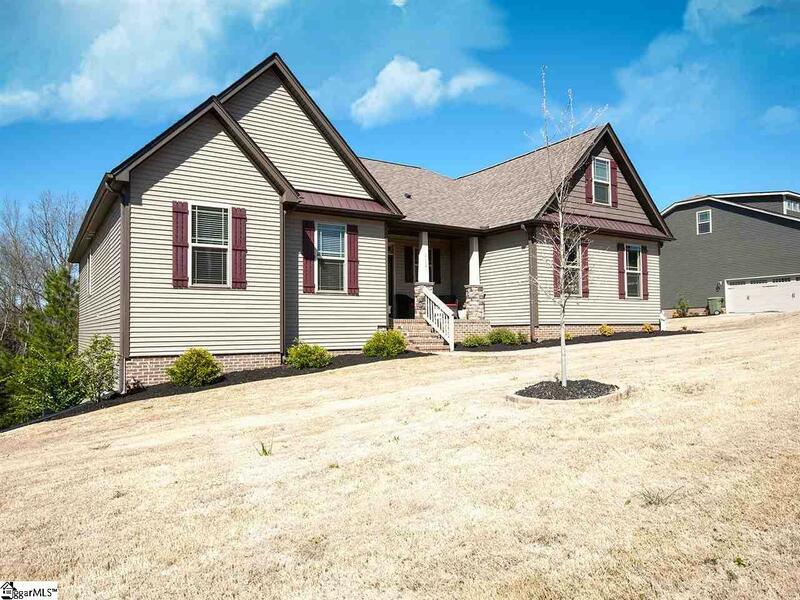 "Placid Forest" describes the setting well.This is a nearly new construction three bedroom two bath home with a large private backyard. Rock solid construction by SK Homes completed in 2017. Gorgeous open floor plan with vaulted ceiling drenched in natural sunlight. Exceptional finishes like rounded corners, hardwoods galore, granite counters, oversize cabinets. Master suite with trey ceiling, spacious walk-in closet, garden tub. 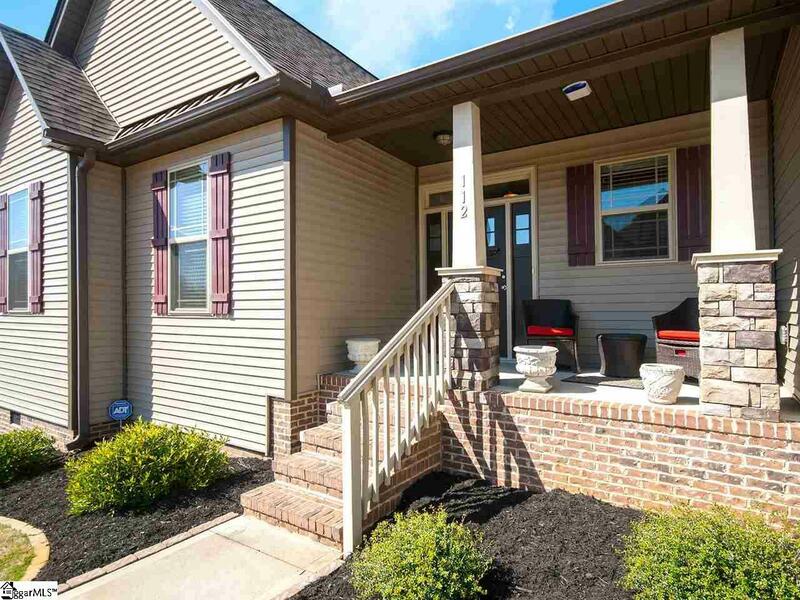 Current owner has invested several thousand dollars sodding backyard and adding complete irrigation; installing state of the art security system; and completely sealing back deck and stairs. 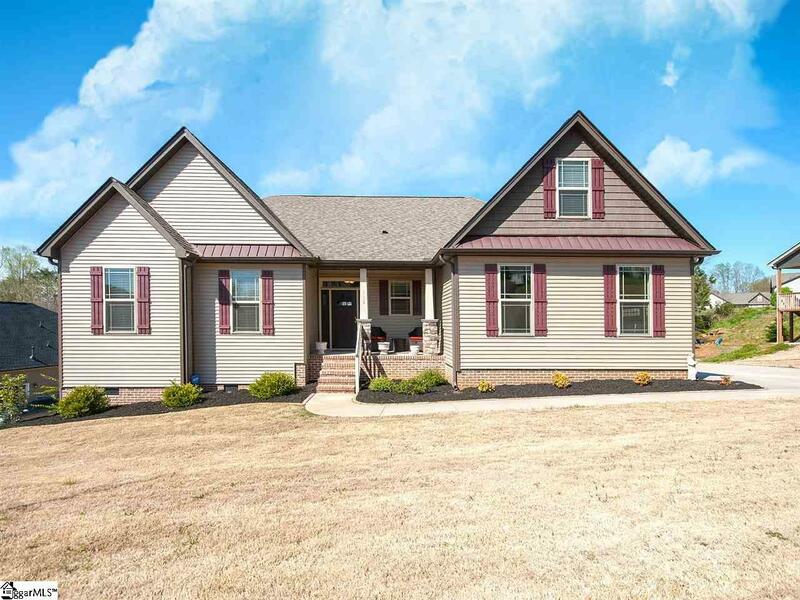 Home is immaculate and located in the Jericho Ridge community right off Saluda Dam Rd. 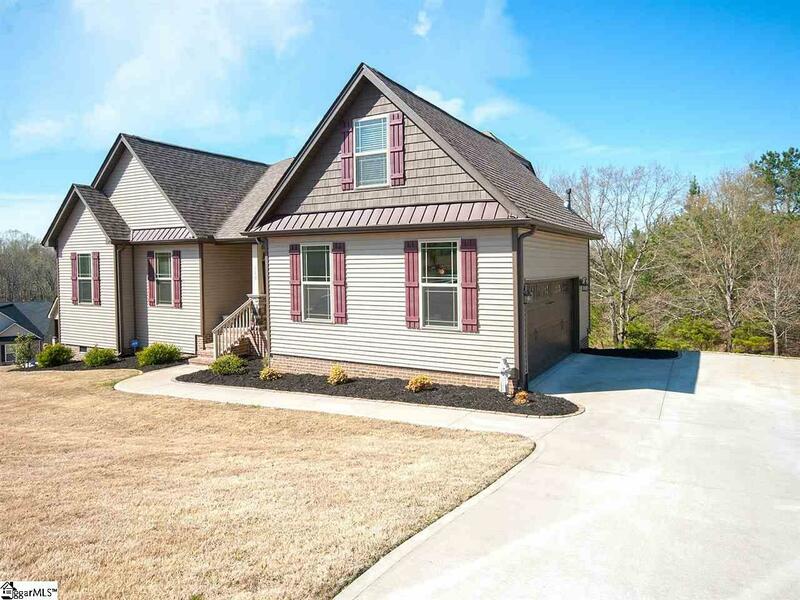 Very convenient to downtown Greenville or downtown Easley! Listing provided courtesy of Brian Langley of Wondracek Realty Group, Llc.